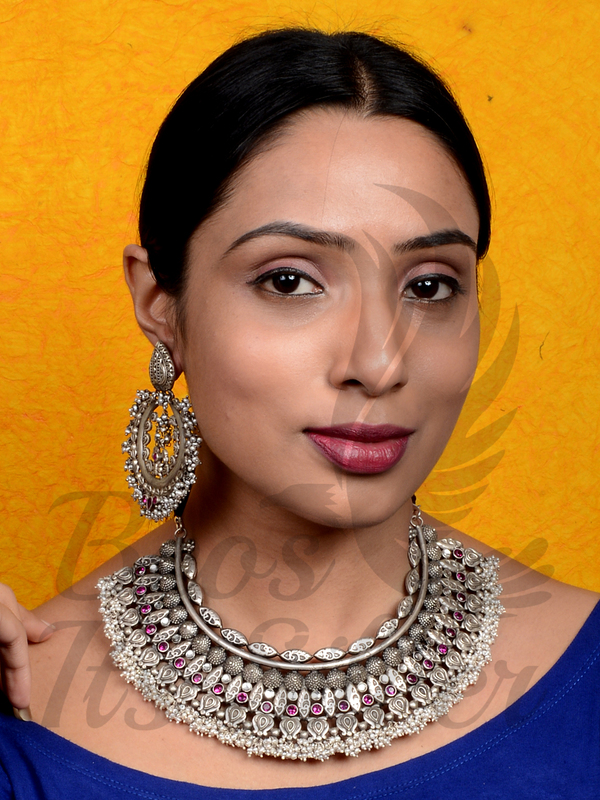 Silver jewellery has always been the favourite accessory of women who have and love cool under tones. 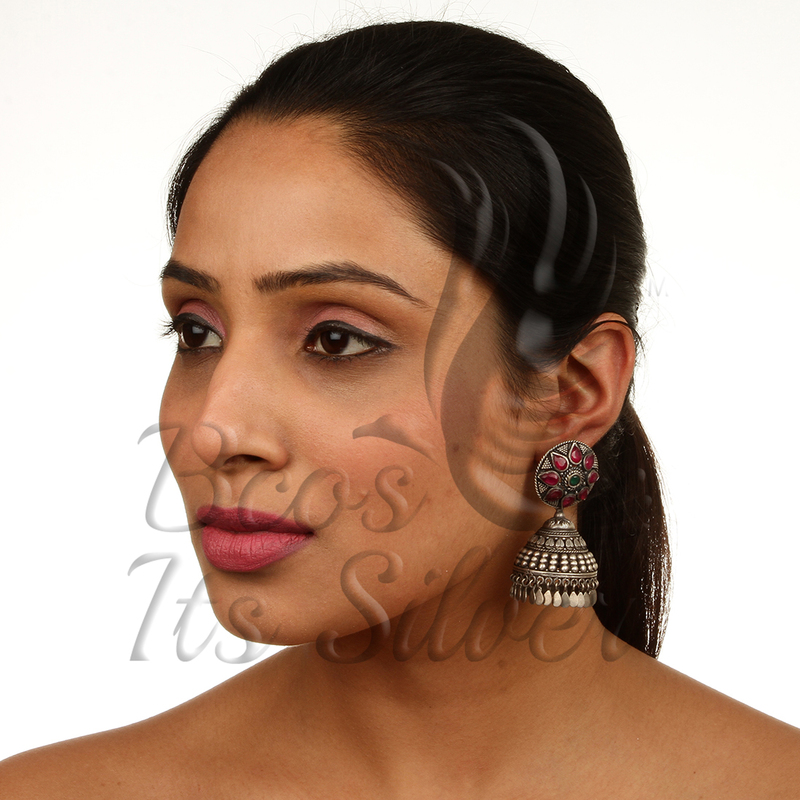 Silver is a very subtle colour that manages to over shadow even golden colour in various occasions. Silver is an everlasting colour, and the trend of antique silver jewellery is never going to be out of fashion. 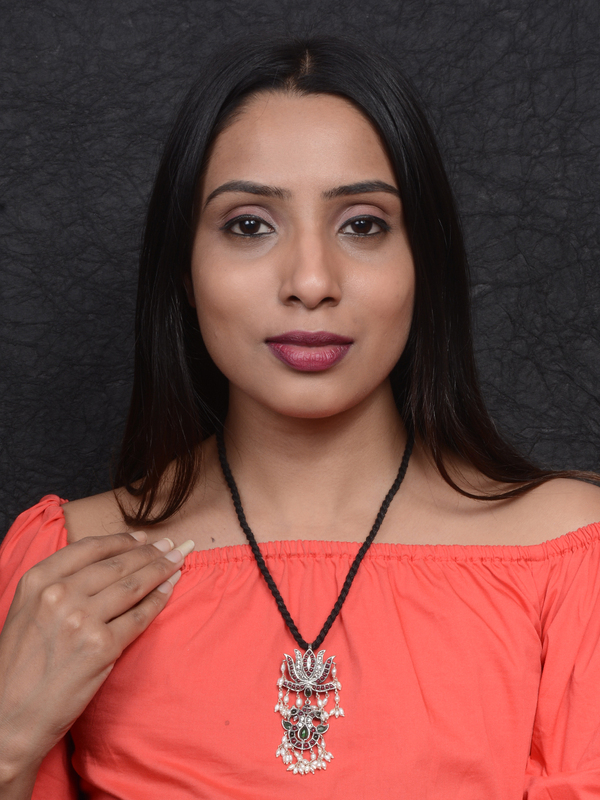 Antique silver jewellery is currently trending hot, with more and more fashionistas preferring silver jewellery over gold. 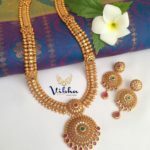 Silver jewellery has a certain graceful and elegant aura that looks very classy and attractive, enhancing the look of attire and the wearer as well. No other kind of jewellery can match or beat the charm and classiness of authentic antique silver jewellery. 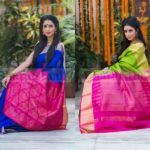 Wearing silver jewellery like neck pieces, earrings, anklets, etc with your saree, lehenga, anarkali, salwar suit, or gown to parties, weddings, lunch or dinner scenes, can make you the centre of the crowd, with being in the spotlight. These days it is very difficult to find authentic antique silver jewellery. Most shops and online portals do not sell authentic items. Therefore we are going to introduce one of the reputed brand BCOS Its Silver to end the hustle to shop quality silver accessories. 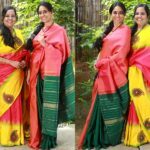 BCOS Its Silver has renowned jewellery shopping website, deals with 100% authentic and high quality antique silver jewellery. 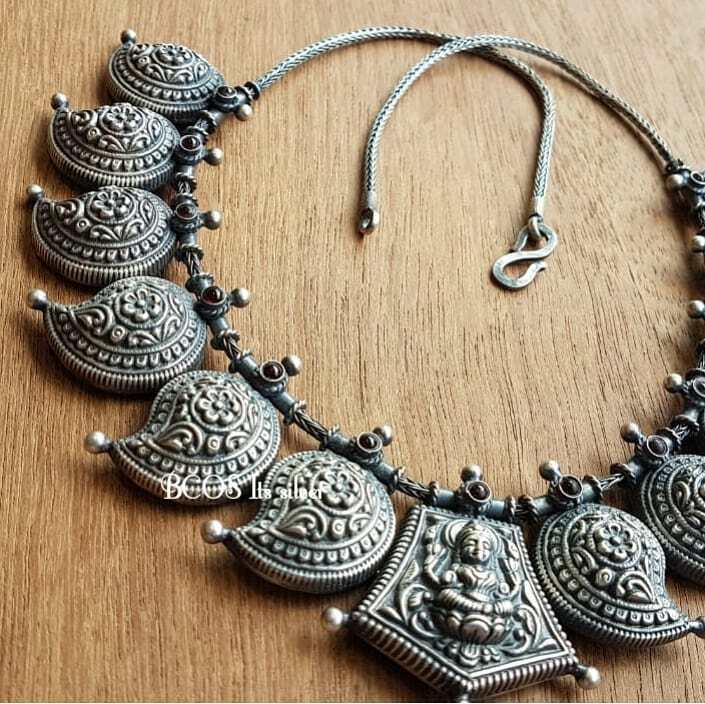 They have a vast collection of antique silver jewellery, starting from earrings, to neck pieces, rings, toe rings, pendants, anklets, bangles, etc. 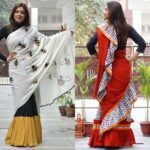 Apart from authenticity, another thing that makes this brand unique and different from the other online shopping websites is the fact that they minutely curate all their products. They do not go for everything that comes in the market; rather they select and curate their products to make them outstanding and splendid. All their silver jewellery pieces are symbols of fine craftsmanship, each item, a fine work of art. 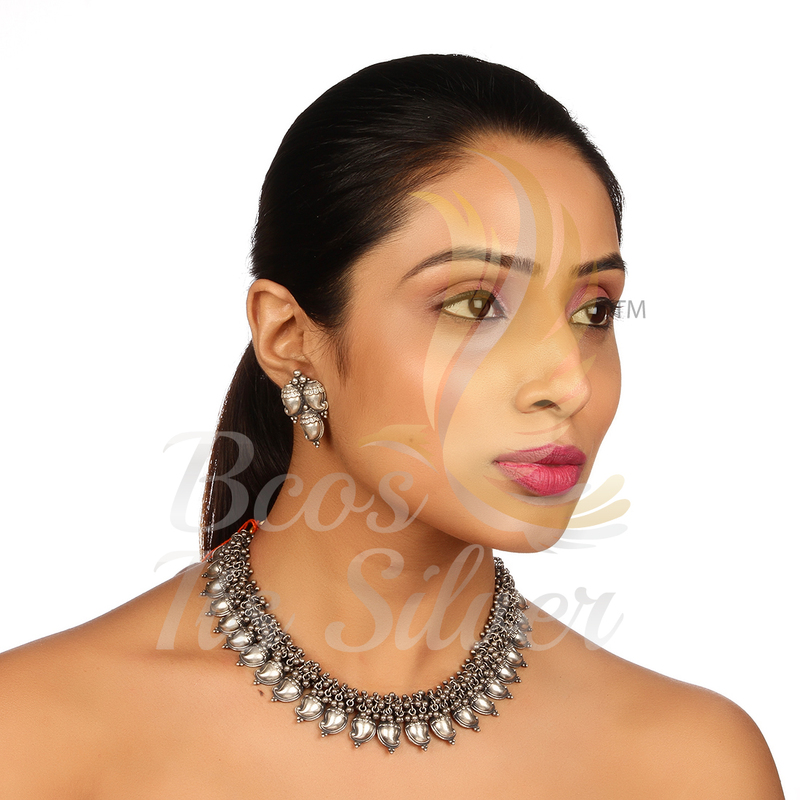 The fascinating and amazing silver jewellery collection at BCOS Its Silver will surely liven up your day and make the fashionista inside you squeal with happiness. 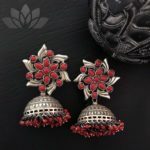 Starting from silver nose pins, to jhumkas, chandbalis, silver ear cuffs, toe rings, bangles, kadas, necklaces and neck piece sets, etc, they have every type, style and design of silver ornament to meet the modern women’s taste. Nayanthara wearing BCOS Its Silver accessory! The icing in the cake is all the silver ornaments at BCOS Its Silver are available at reasonable prices. 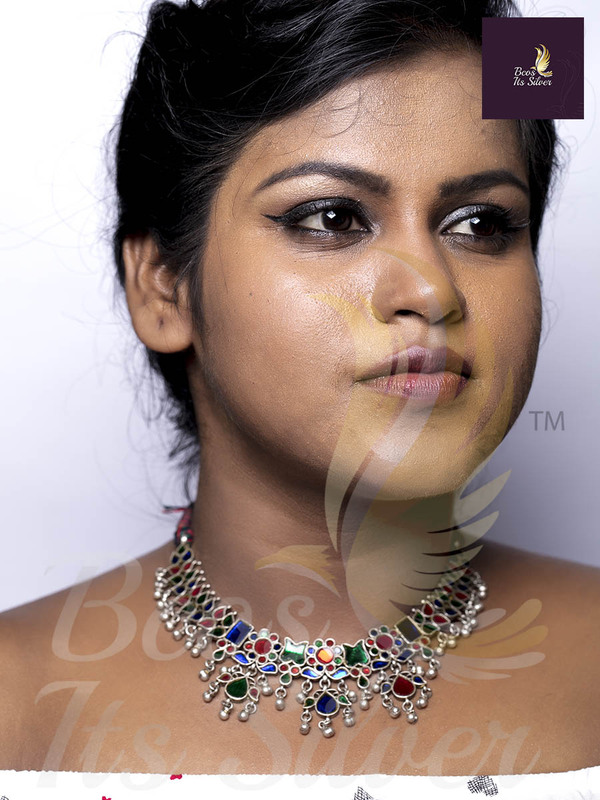 Thus, enabling you to buy the best and high quality silver jewellery; at affordable rates. 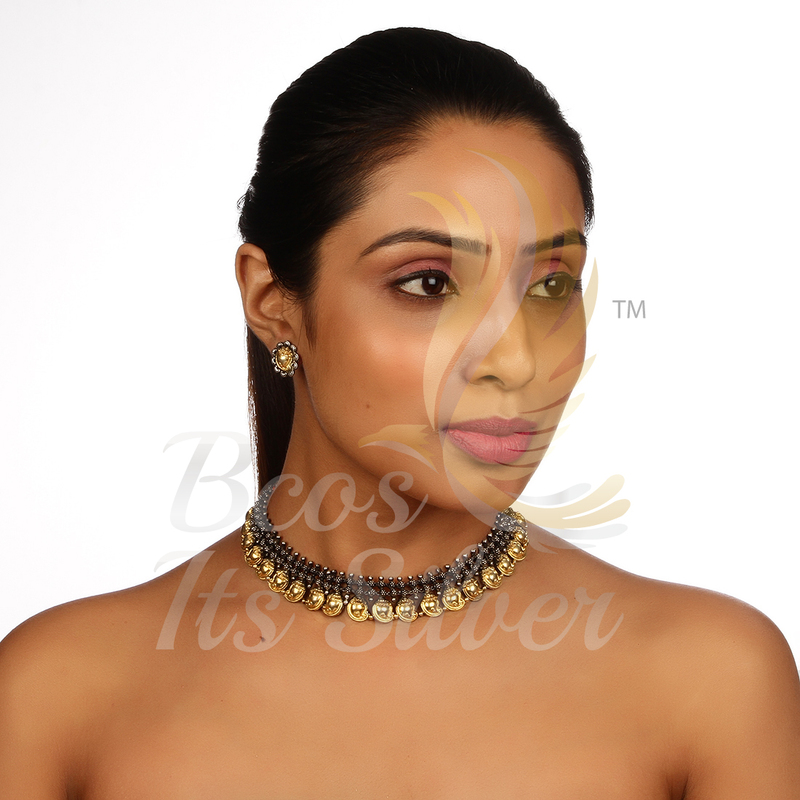 Once you go through their vast and exclusive collection, you will surely find amazing silver wears to flaunt at various occasions like weddings, office events or posh parties. After all silver has always been associated with and reflected royalty and class. 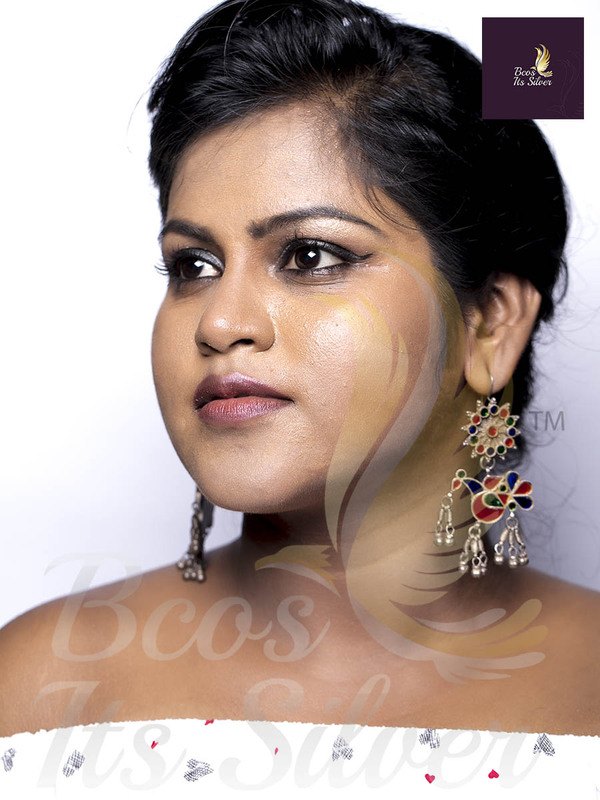 You can find a vast collection of beautifully designed and curated silver earrings at BCOS Its Silver. 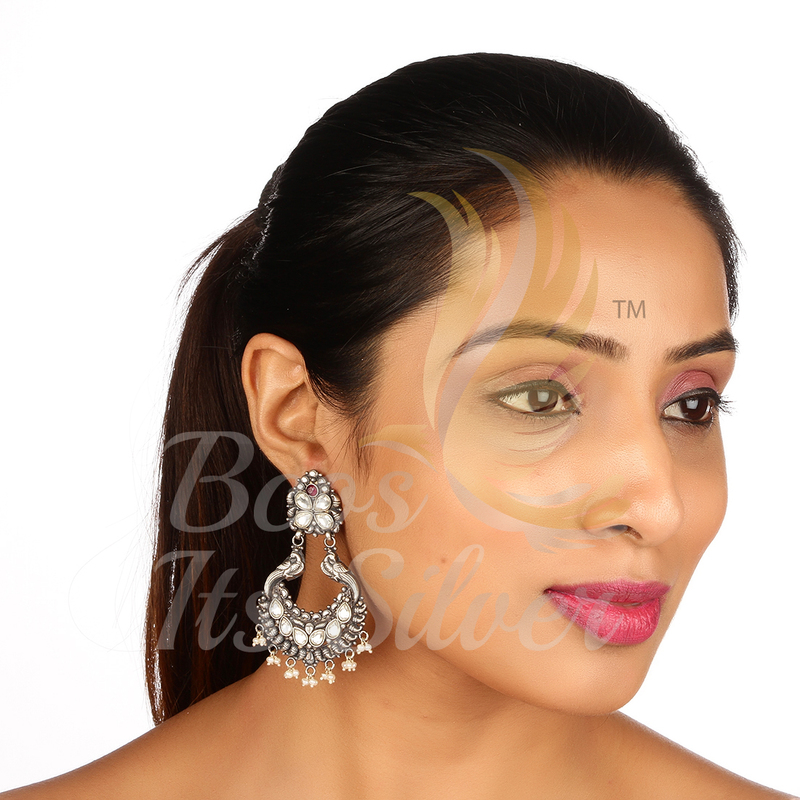 Starting from silver jhumkas, to silver ear cuffs, ear studs, hoop earrings, drop earrings, chandeliers, dangle earrings, silver fish hook earrings, tear drop earrings, lever back earrings and many more. You can find some incredible earring pieces that you cannot find anywhere else. 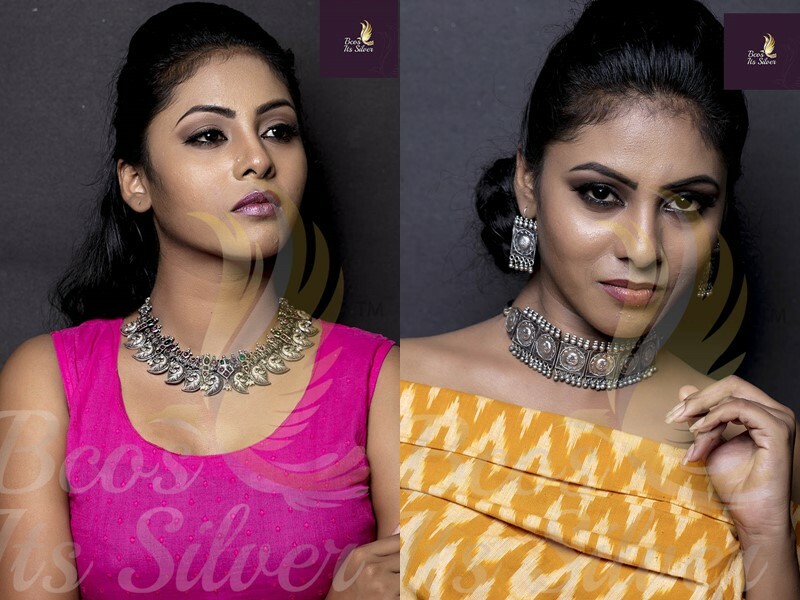 The never ending collection of antique and elite silver neckpieces at BCOS Its Silver will surely make you wish to shop for more. 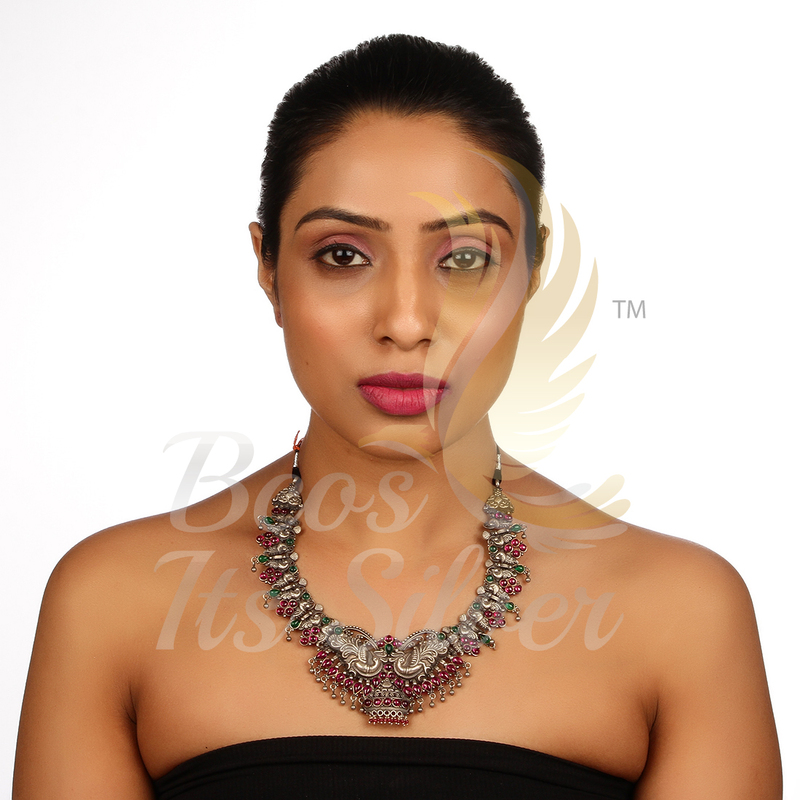 Starting from silver choker necklaces to silver princess or long necklaces, opera necklace, bib necklace, collar necklace, matinee necklace, plastron necklace, one can find a variety of designs in their collection. This is a brand new collection that can be only found at BCOS Its Silver. 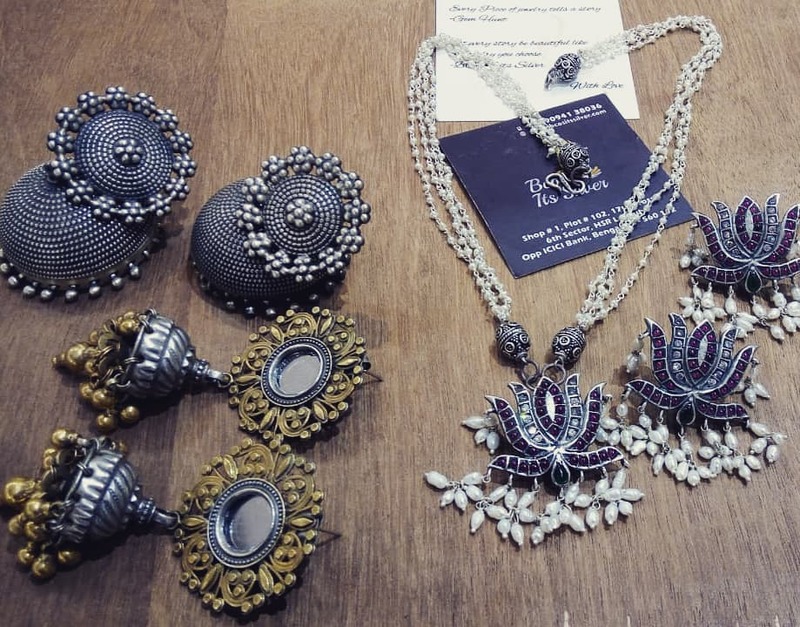 This collection contains antique like silver jhumkas, ear danglers, long silver necklaces, all inspired from tribal and Afghan cultures. This collection is best for people who love multi-coloured jewellery, as the collection showcases some amazing single and multi-coloured oxidised silver jewellery. Before only married ladies preferred to wear toe rings, but these days everyone is wearing silver toe rings as it is in fashion. 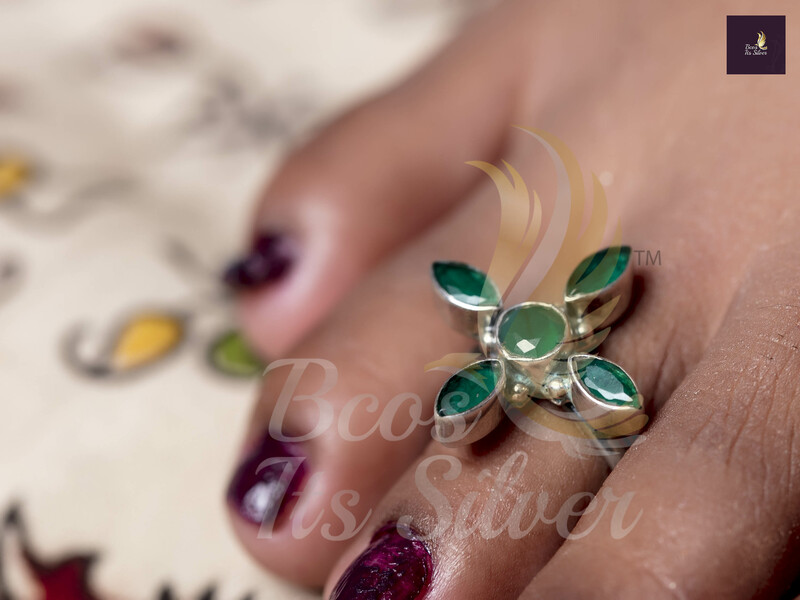 BCOS Its Silver has various types of single and multi-coloured silver oxidized toe rings in their collection. This is yet another unique collection you can find on this brand. This collection is specifically for people who love both silver and gold jewellery. 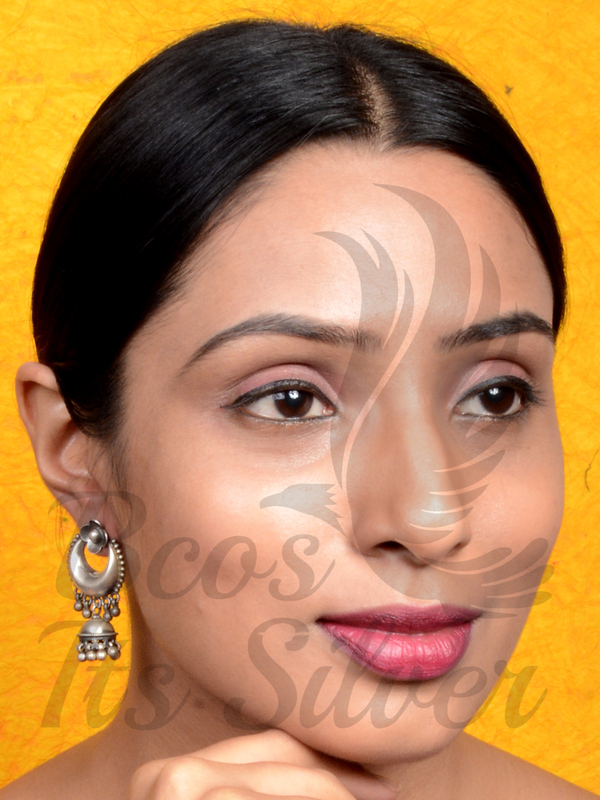 This collection has some amazing earrings and jhumkas, having equal measures of silver and gold. One thing that you cannot ignore is the exclusive silver rings collection at this brand. Starting from party wear silver ring, to traditional ring, wedding ring, engagement ring, gemstone rings, spin rings, Bali rings, celtic rings, pentagram rings, marcasite rings, etc, one can find a vast range of designs in their collection. You can find a classy collection of silver bangles and kadas at BCOS Its Silver. Starting from classic silver bangles to thin bangles, thick kadas, cut stone silver bangles, and oxidised multi-coloured bangles, one can find a collection that will suit the taste of all. 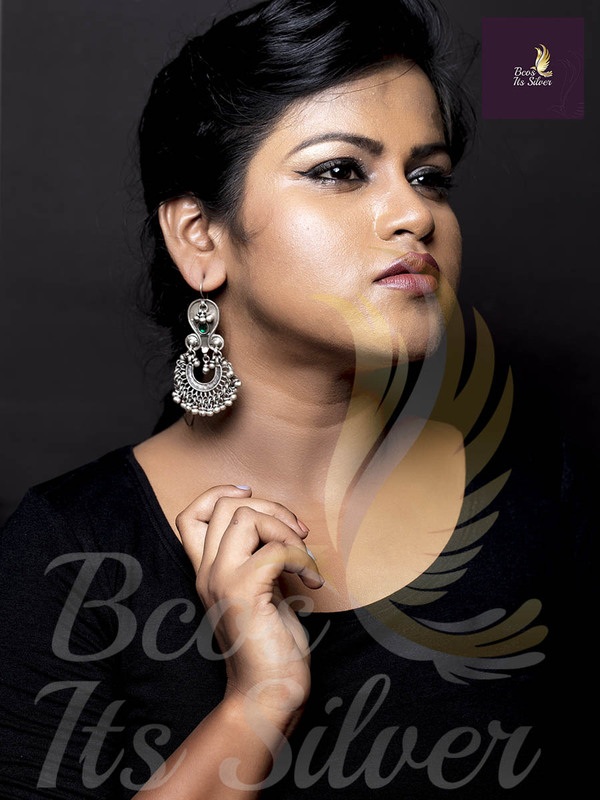 BCOS Its Silver has a limited yet elite pendant collection with intricately designed pieces. Starting from silver flower pendants to antique and traditional designs, the pendant collection will surely leave you awestruck. The silver anklets that are showcased at BCOS Its Silver is simple and exceptional. Depending upon your taste you can pick from the wide range of thin and thick silver anklets available here. Apart from shopping on their website, you can also download their app BCOS Its Silver on your android and IOS devices, to shop in a better and premium manner. 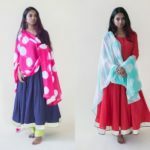 Recently the brand has come up with a new scheme, namely “Made to Order”, which enables the customers to order the sold out pieces, and they can receive the pieces within 20-25 days. Amazing, isn’t it? BCOS Its Silver has a vast shipping procedure, and the order will get delivered within 5 days in India and 5-8 days internationally. Returns or exchanges will be made, only if the customer has received damaged or wrong product. You can find complete details in their website. 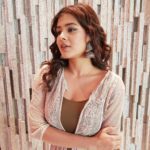 Beautiful antique silver earrings, silver necklaces, silver rings, silver bracelets, silver anklets, and silver jewellery sets, can transform any outfit from simple to breath-taking. 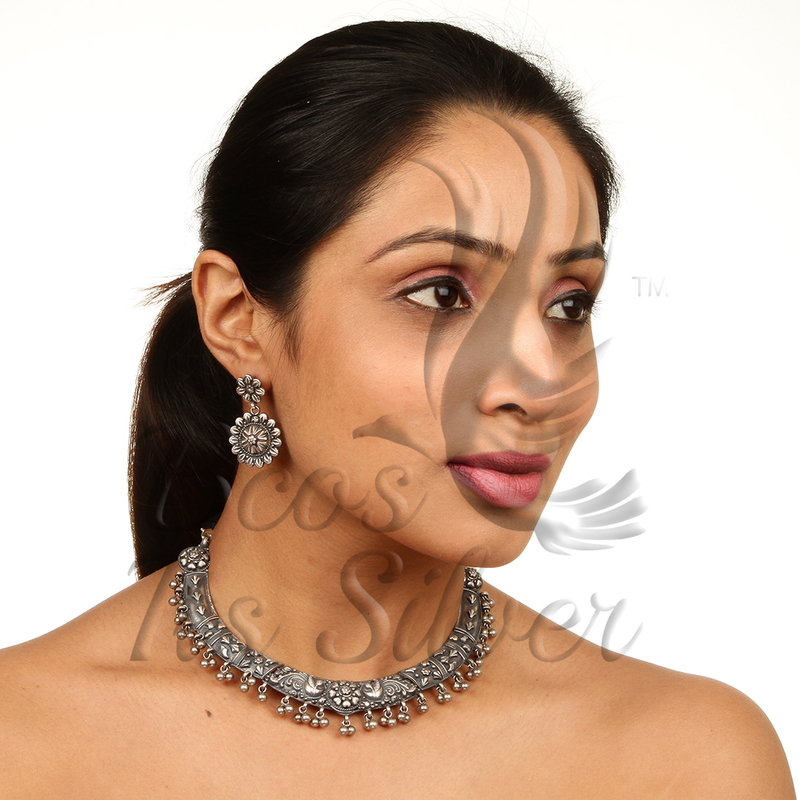 Silver jewellery also has the power to make someone look confident and glamorous. 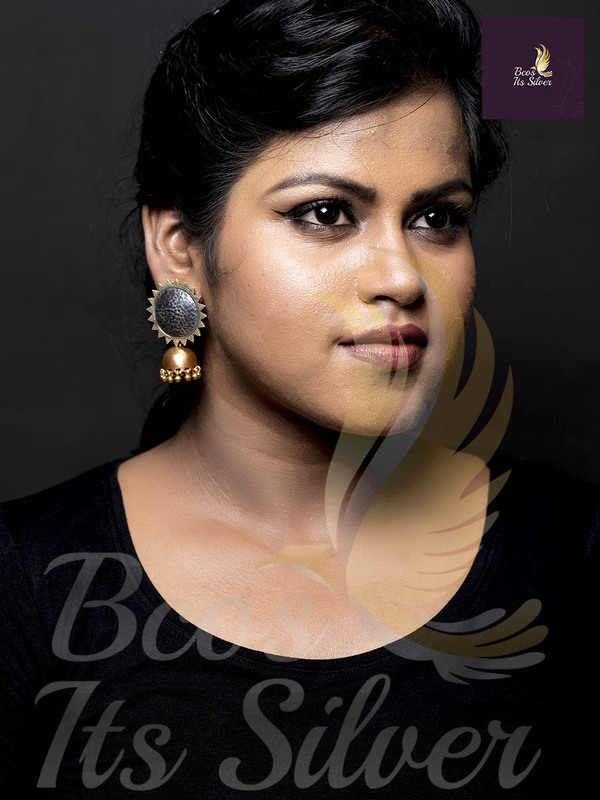 BCOS Its Silver is your ultimate destination to shop exclusive and beautiful silver jewellery. If you are a silver jewellery lover, don’t miss this treasure house! The complete contact details of the brand is given below to make any inquiries. Brand details where you can buy are given on the post itself. 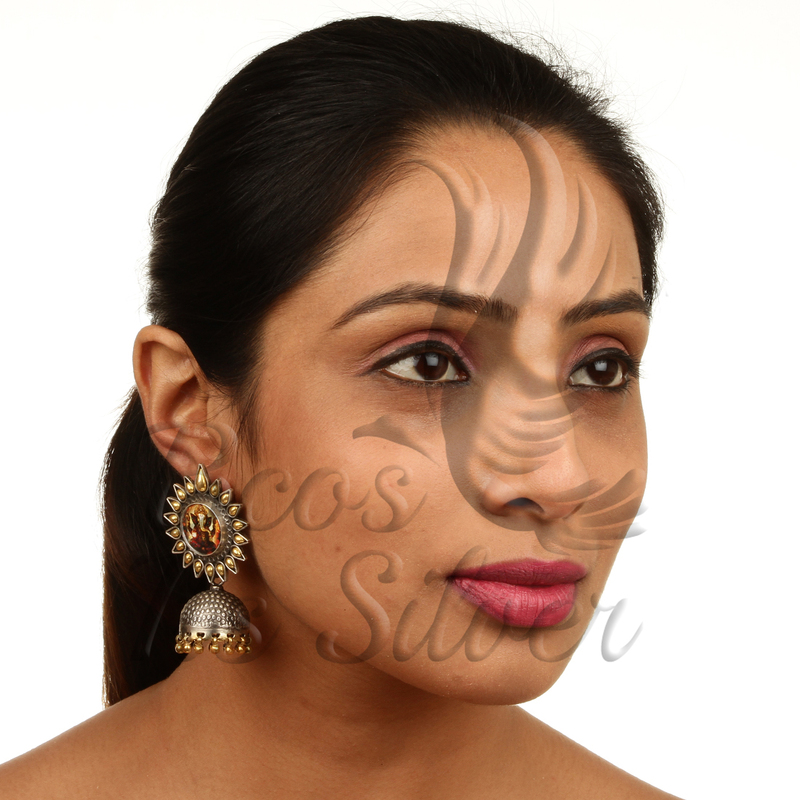 The trend and craze for jewelry will never get old whether it is gold or silver. All the designs that you have mentioned here are great. I am in love with jewelry and want to have all these jewelry pieces in my closet.